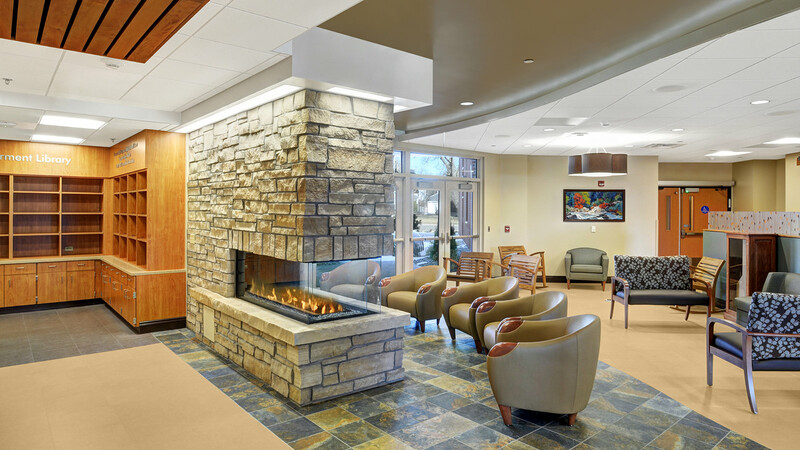 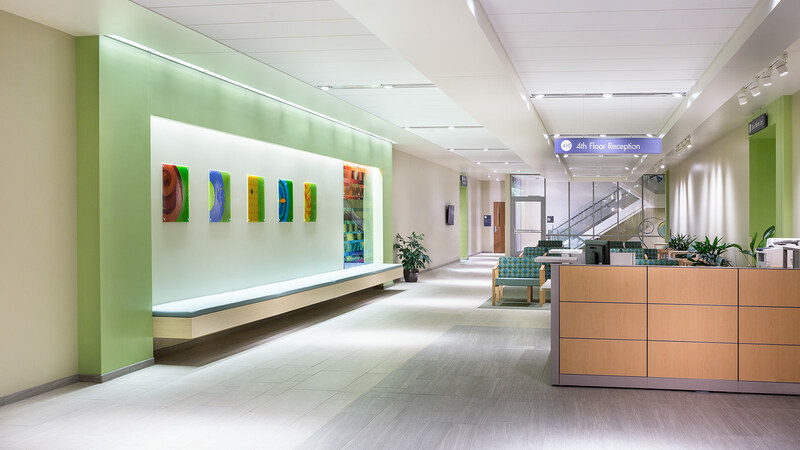 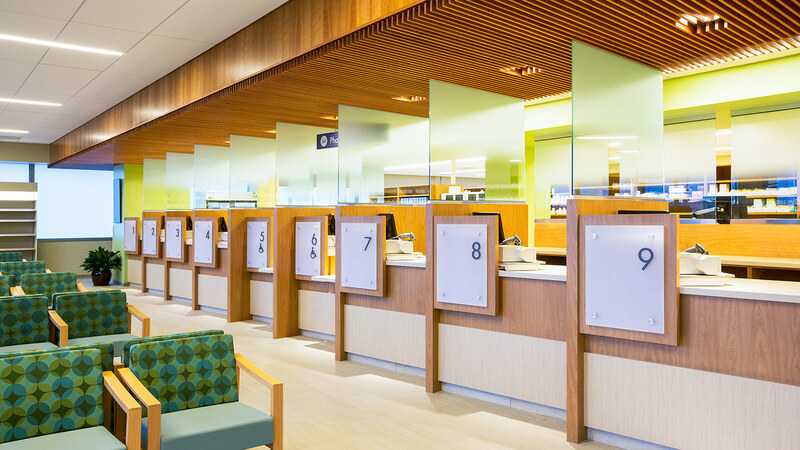 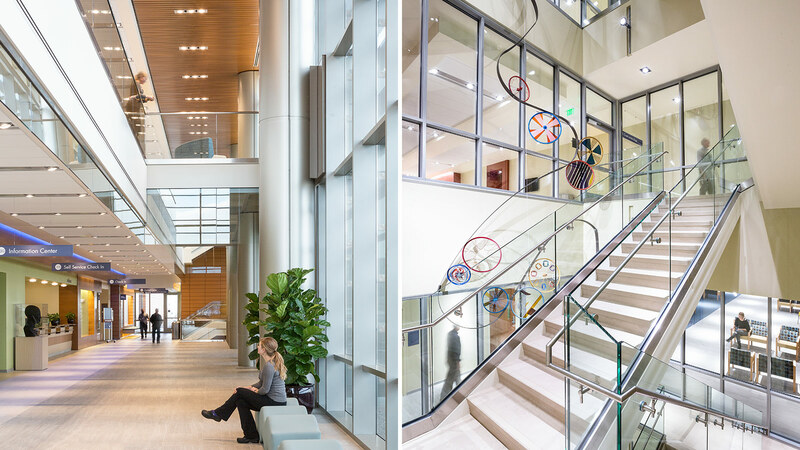 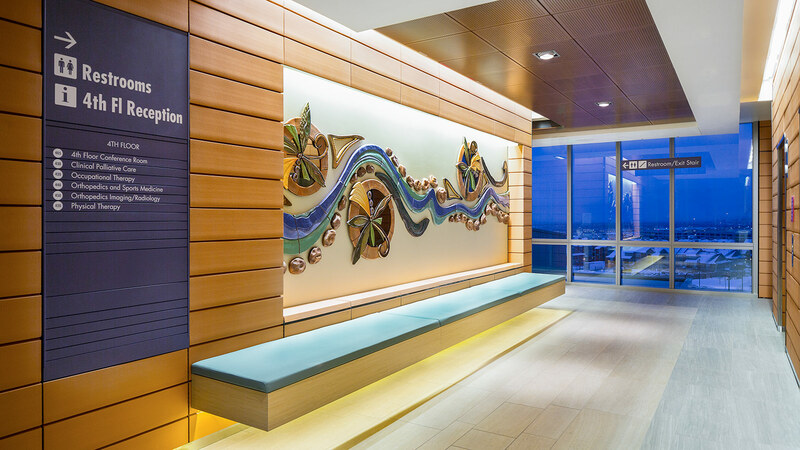 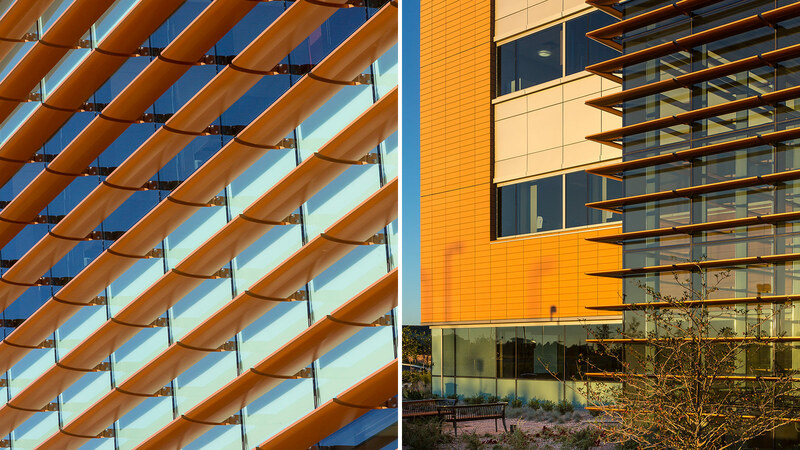 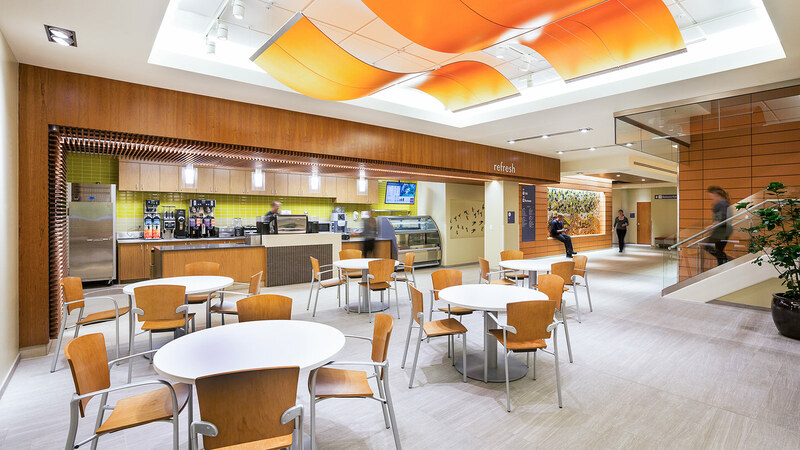 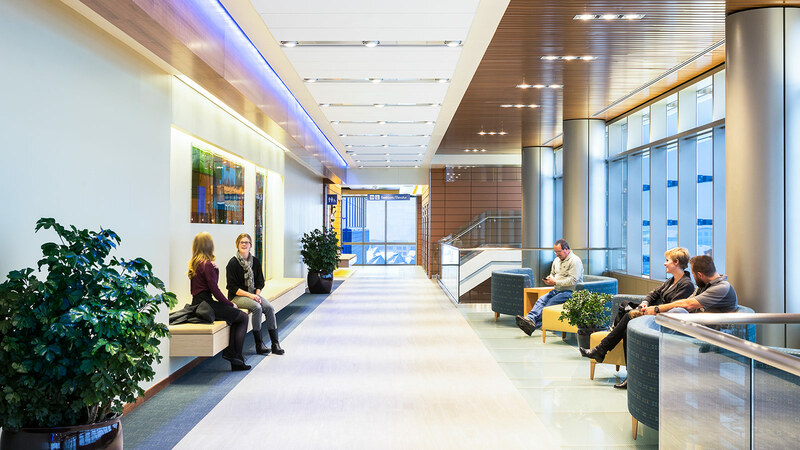 Davis Partnership Architects collaborated with Bennett Wagner & Grody Architects on a 275,000 square-foot multispecialty clinic. 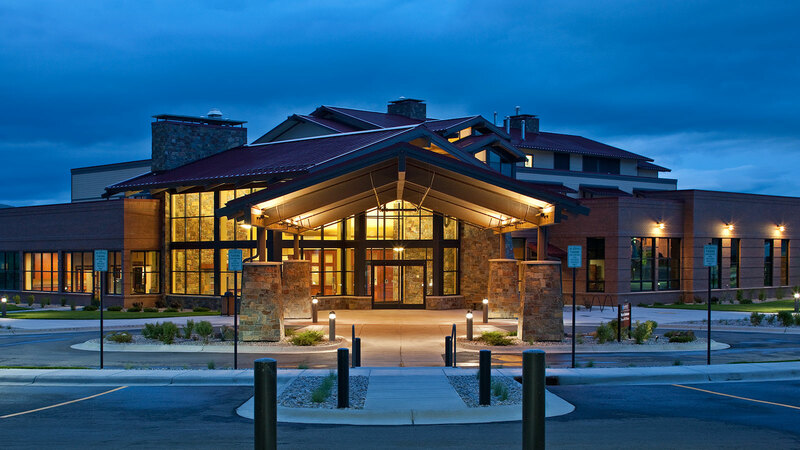 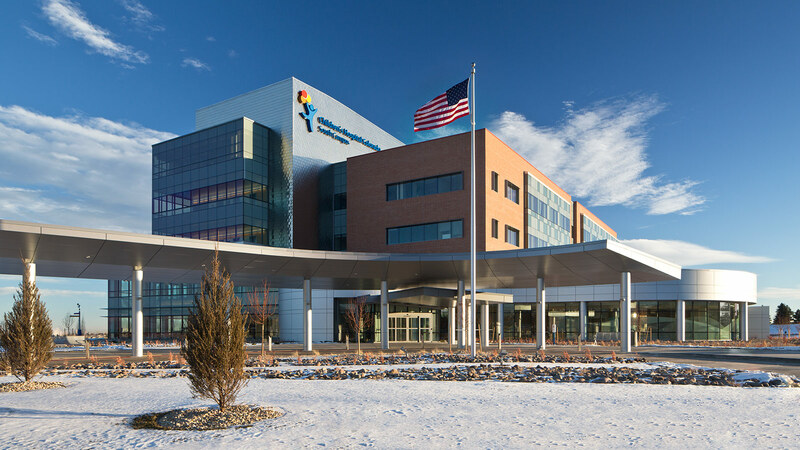 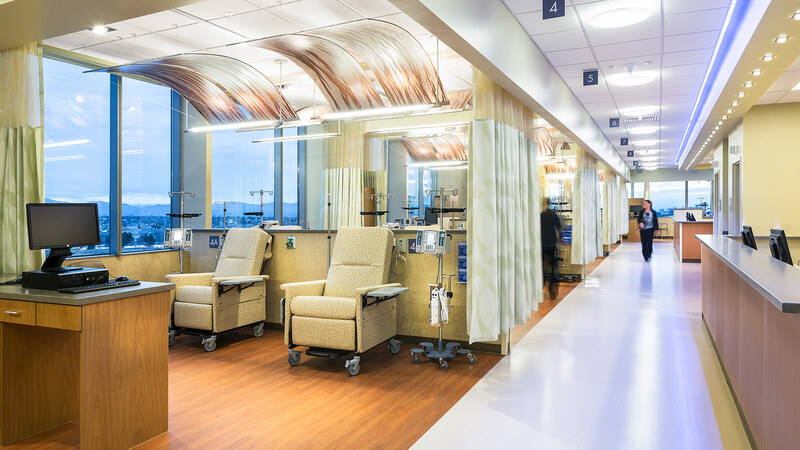 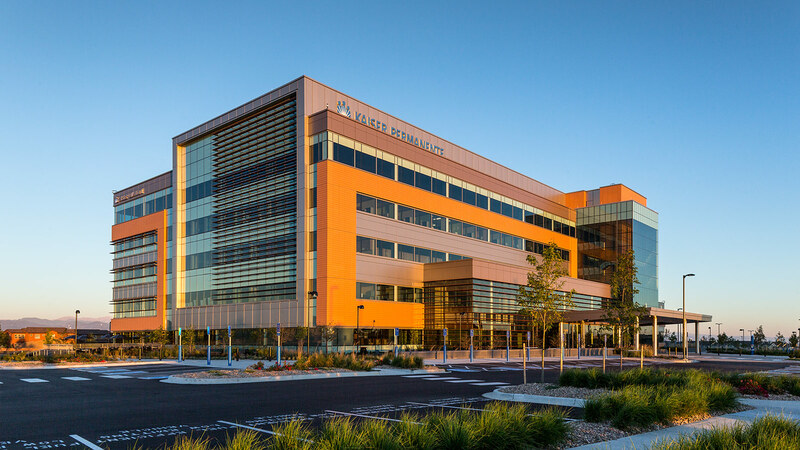 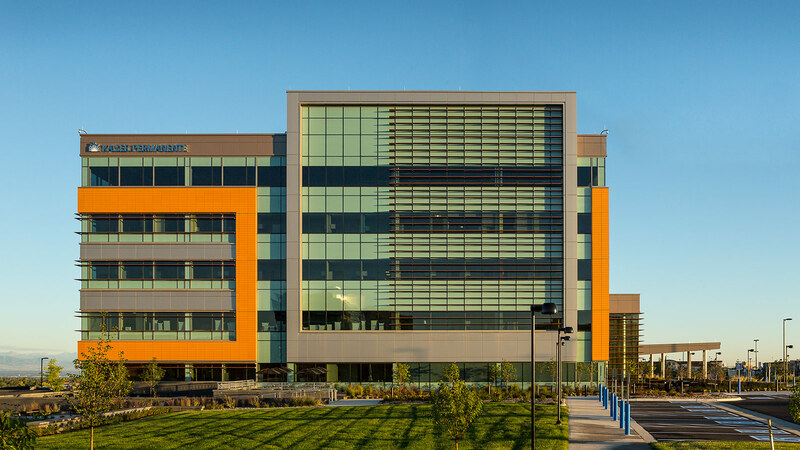 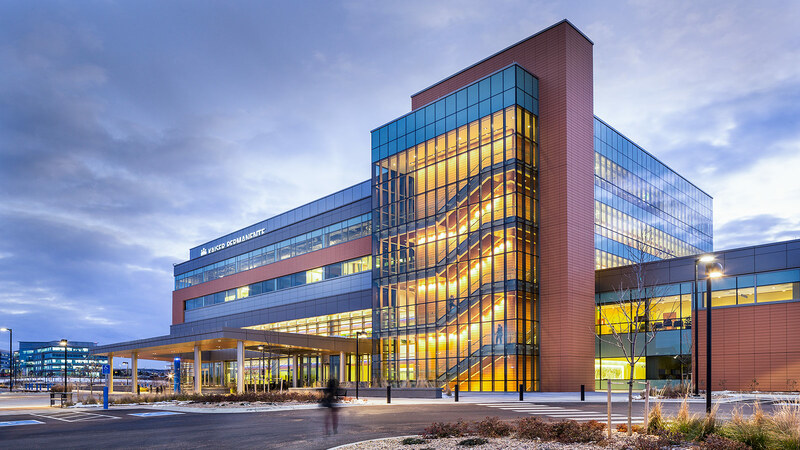 A flagship of Kaiser’s extensive range of healthcare services in Colorado, the facility includes a six-bed OR outpatient surgical suite and an eight-room endoscopy center, as well as an extensive imaging center that includes nuclear medicine capabilities. 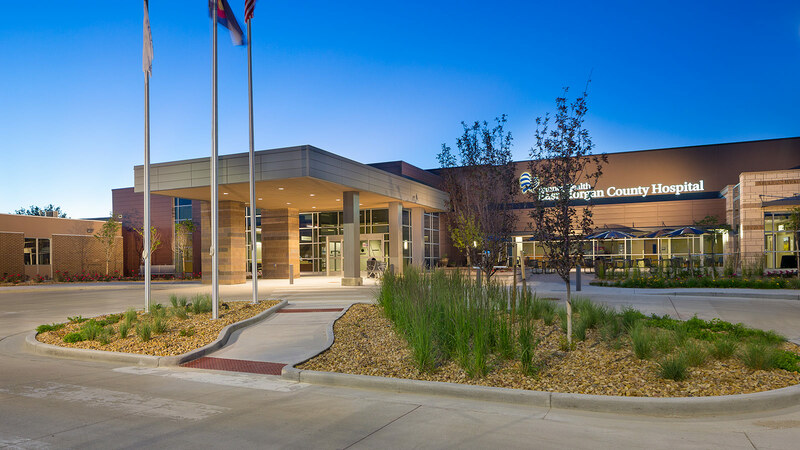 In addition to a variety of other clinics and their supporting services, an oncology clinic opens into a blood infusion center that enjoys expansive views of the mountains of Colorado’s Front Range. 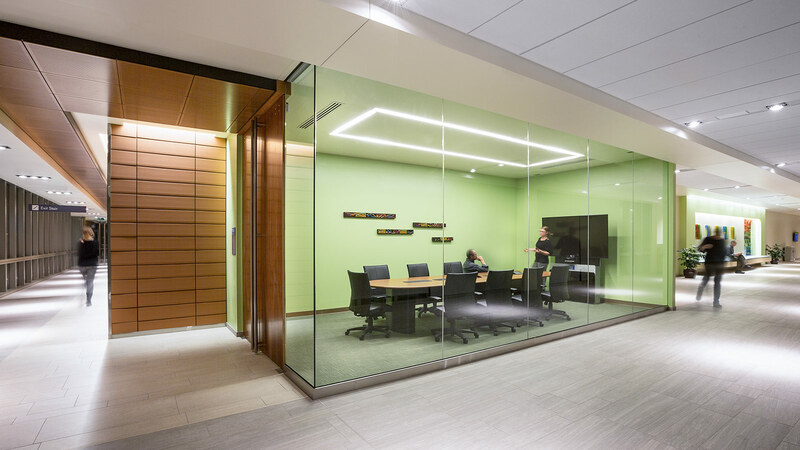 The building provides for growth as well, with a fully shelled top floor that makes vertical expansion an option.